DMW artiste, Mayorkun has revealed in a recent interview with HipTV that he has no Girlfriend but yet a lot of ladies think he is dating them. In a recent interview with HipTV, Mayorkun stated he is single despite the fact that he has many girls in life who think they’re in relationship with him. 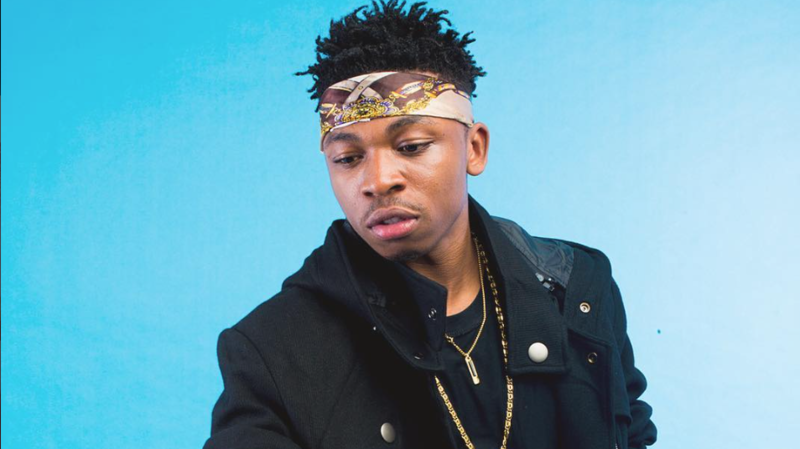 0 Response to "I Am Single But I Have A Lot of “Girlfriends” – Mayorkun"